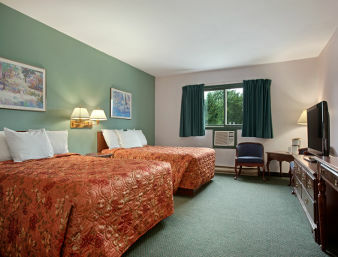 Clarion Inn Lakeside and Conference Centre is one of the most comfortable and conveniently located Kenora hotels overlooking Lake of the Woods. 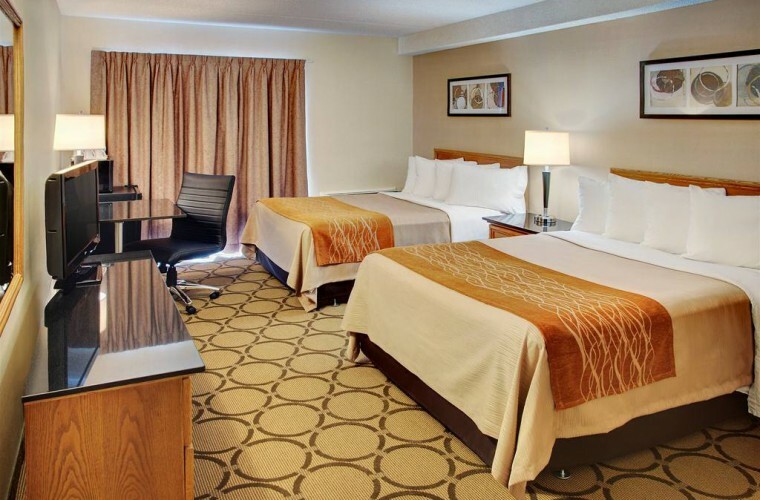 Whether you are travelling to Canada on business or for pleasure, booking a room with us will guarantee a pleasant and memorable stay. 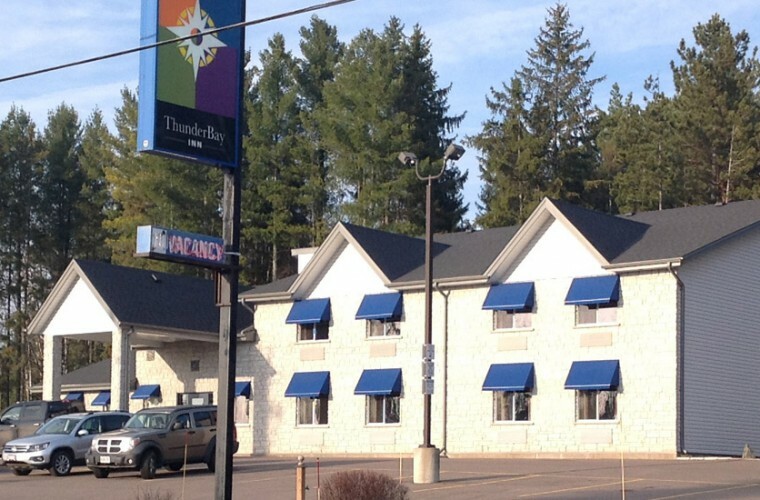 The great outdoors awaits you at Travelodge Kenora. 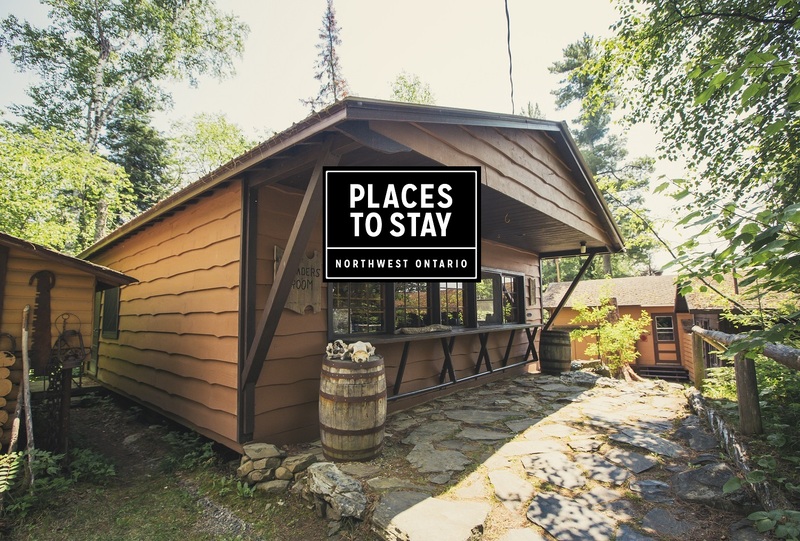 Conveniently located on Highway 17 minutes from the beautiful Lake of the Woods, our pet-friendly Kenora hotel near Mount Evergreen offers easy access to beaches, skiing and year-round fishing. 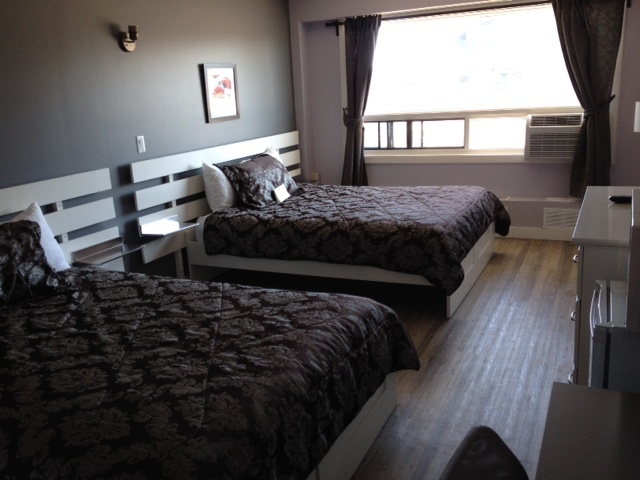 Located in beautiful Kenora, Ontario ~ overlooking Lake Of The Woods, The Waterview Inn is perfect for your stay in Kenora. 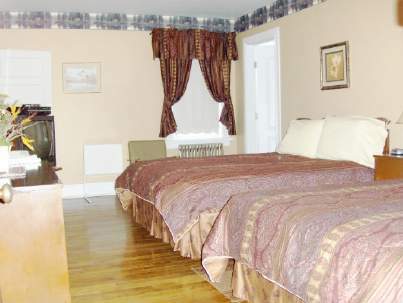 Whatever your needs may be, our friendly professionals will be happy to assist you. 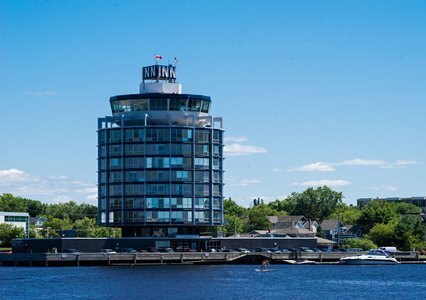 When you book your stay at the Comfort Inn Kenora you and your guests can enjoy a variety of main attractions that are located nearby. 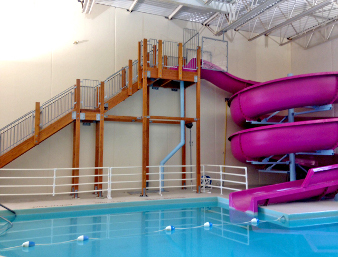 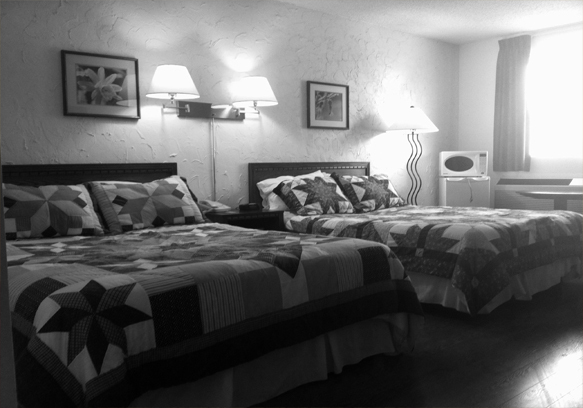 Enjoy a revitalizing getaway at Days Inn – Kenora. 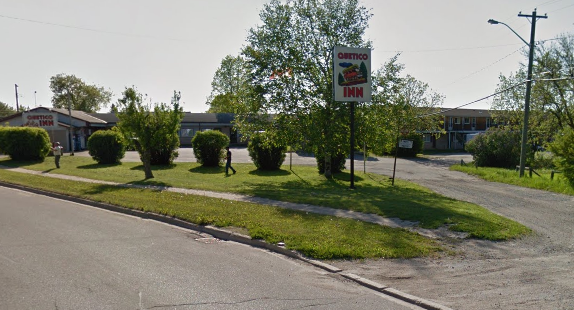 Conveniently located off Highway 17, our Kenora hotel near Kenora Bay offers a great value.